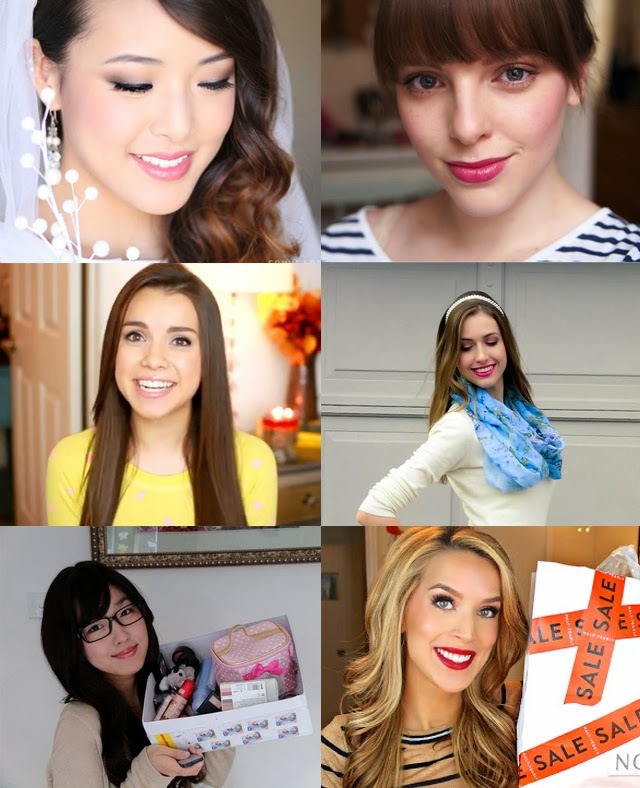 For all of you who want to learn about make up, I want to share my favorite Beauty Gurus who is youTube beauty Gurus. youTube beauty gurus are the reason why I decide to join blog world and become a blogger. She is the reason why I was started blogging. She is really talented especially in design world. She is a Korean who lived at US if I am not wrong. 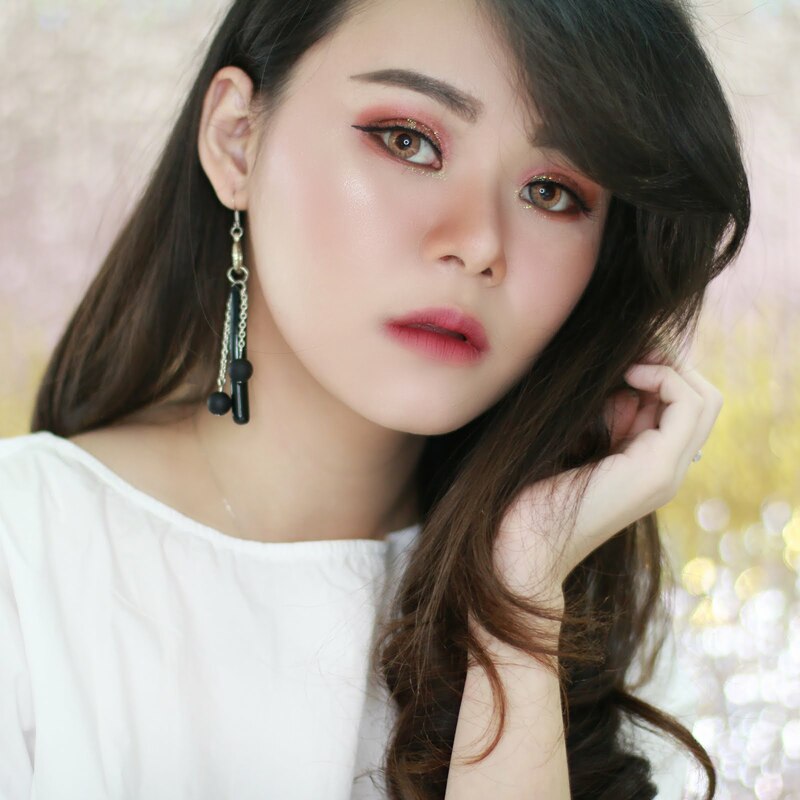 Since I am an Asian, I prefer to watch Asian beauty gurus especially for tutorial video. Cause Asian people have couples similarity likes mono lid, straight lashes, or yellow skin tone. 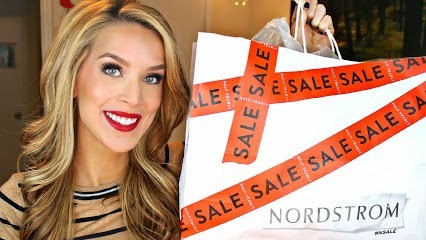 I don't remember how I found out her channel, but she is a start for my beauty and blogging life. I also like the way she present her channel, make sure that you check her out. I don't remember how I know about her channel. Best video from her is favorite video. She usually mention about beauty and random favorite. It's nice to hear others recommendation about tea, cereal, music, etc I like her personality. Maybe you can see now that I prefer beauty gurus with cheerful and funny personality, it makes me feel like watch a show. If you like random favorite definitely check her channel. Another beauty guru with funny personality. First video I watch from her channel is a Tag video. In that tag video, there is a question about what is your child think about you as beauty guru *that kind of questions*, and she is joking with says "Let's just ask them... Kids *she is act like she is calling her kinds*", it's just a short clip and I click to watch the whole video, it's very funny that she just jokes about it cause she didn't have child. After that video, I watch all of her video one by one. And always laugh cause of her bloopers. Sunny is a Korean and she likes Korean beauty product. I bought some Korean beauty product cause of her recommendation. Her channel always full of information that I like, maybe cause I also like Korean beauty product. Her video suggest that she can speak Bahasa, can you imagine that? At some of her video she is talk to others in Bahasa, she also admit that on her vlogs. I think she have ever been at Indonesia. I would like to know her in person. Her tutorial is simple and can be useful for everyday looks. For beginner I recommend you to subscribe her channel. That is all for my favorite beauty gurus, make sure that you check them out.. and comment here tell me what you think about them. 4 komentar on "Most Favorite Beauty Gurus - youTube Version"
I love essie too!! she really has a nice personality!